16. Can be an Arabian crossbreed with these other breeds: Andalusian, Oldenburg, Lusitano, Holsteiner, Dutch Warmblood, Danish Warmblood, and/or Westphalian horse. 17. Height would be preferred to be exactly or between 15 hands and 17 hands. Anything else that isn't specified does not matter. Last edited by PeacefulOreo on February 11th, 2019, 7:37 am, edited 1 time in total. I have an Akhal Teke filly she has a Polish arabian mother, and a 100% arabian father. Are you interested? Lila2517 wrote: I have an Akhal Teke filly she has a Polish arabian mother, and a 100% arabian father. Are you interested? For how much would you like to buy her? Lila2517 wrote: For how much would you like to buy her? He's a +8 Arabian which is pretty close. The only thing with this is that he's not a crossbreed. Breeders Report (He's got the green/gold of tempo, balance, and movement that I'm looking for AND doesn't have any red stats): This stallion seems as strong as average. Wow, this is one fast stallion. You've got a natural-born race horse here! This one can keep going forever! Doesn't even break a sweat. 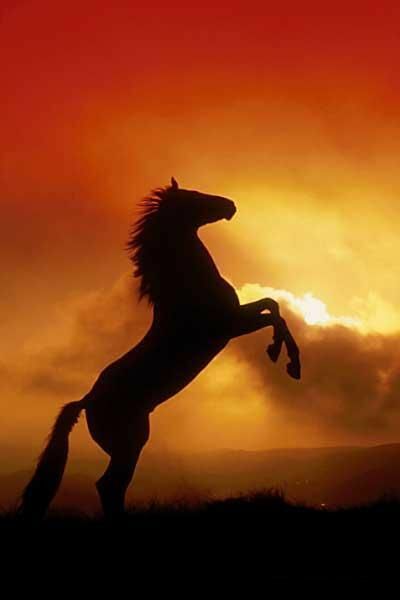 Your stallion is easy on the eyes when he moves. This stallion is as regular as clockwork. This stallion could do ballet he has such perfect balance! This stallion is quick on its hooves. Your stallion is as bright as an honor student. I have a polish arabian . The only thing is that she is pregnant.